I am neither a rabid fan nor determined detractor of the “princess thing” in little girls. I do find it interesting to see how Zoe has grown to enjoy the princess thing while at the same time remaining true to her own individual style. Right up until she was about two years old, Zoe did not have much interest in princesses. She was far more interested in animals – whether real, stuffed or cartoon. For her first two trips to Walt Disney World, at 13 months and then at about 23 months, she was far more excited about Mickey, Minnie and the gang than the lovely ladies in gowns and crowns. 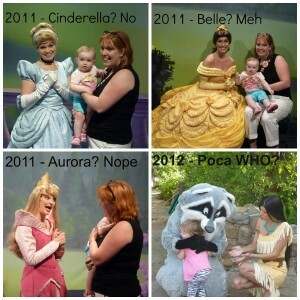 In fact, she outright shunned the princesses during those first magical visits to the happiest place on earth. But all of that definitely changed sometime after two. Without us either encouraging or discouraging the princess thing, she started moving gradually in that direction – but still with her own unique Zoe flair. When we go to Disney or Disney on Ice, I always offer Zoe the opportunity to dress up as one of her favorite princesses. The first time we went to the show, she was almost three. I helped her dress in her Cinderella costume from Halloween, and she loved being one of the many little princesses milling around in the crowd. But last year, just before her fourth birthday, she elected not to wear a standard princess dress to Disney on Ice and instead wore a lovely dress out of her own closet. 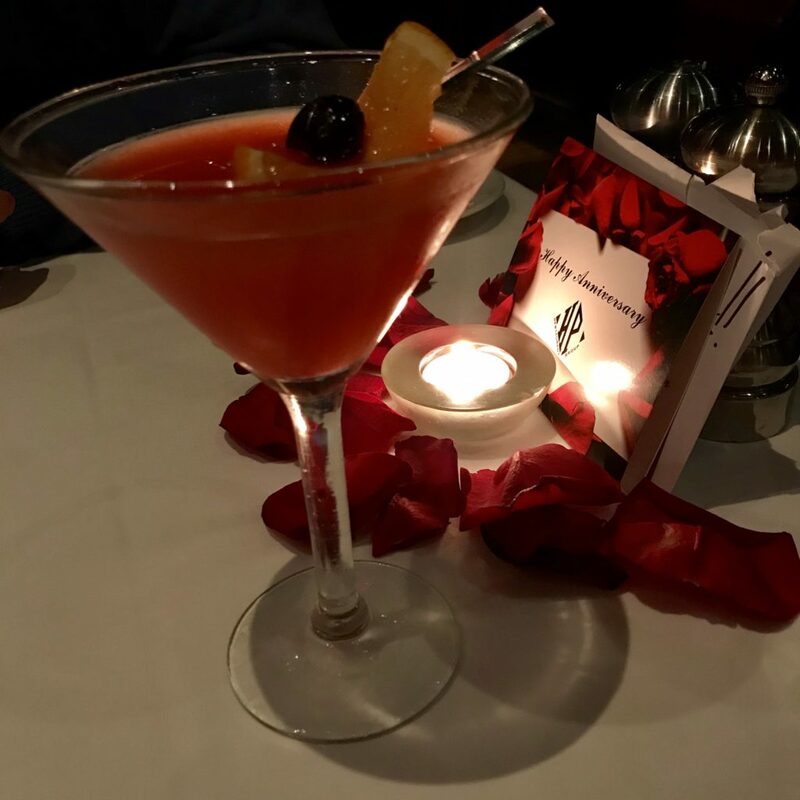 She said she felt more comfortable and “still like a princess” – and I love that she did her own thing. 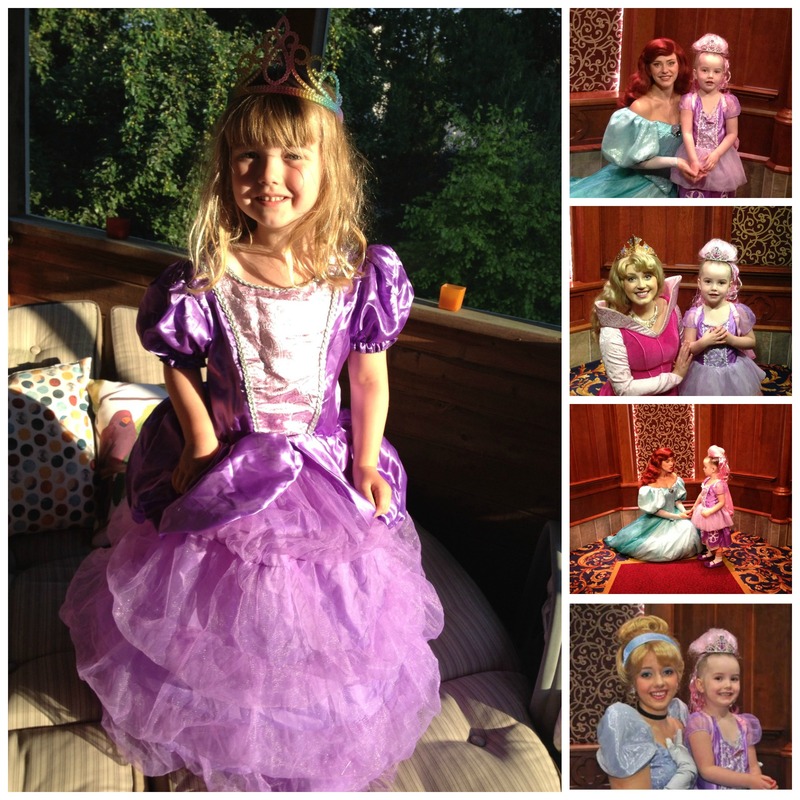 Sofia the First was an early, positive princess role model – and one I am still fine with. Here are all the reasons why Sofia rocks! Zoe was soon hooked on all the Disney princess movies – Cinderella, Sleeping Beauty and the like – although Ariel as a mermaid, not a princess, is still her absolute #1 forever favorite. And now, at almost four and a half, if you ask Zoe what she wants to be when she grows up, she’ll tell you she’s going to be a “mermaid princess superhero.” Surely, that’s the best kind of princess. In her imaginative dress-up play, she started out wanting to be a mermaid or a bride, and then morphed into wanting to dress as a princess – but usually with some kind of cool twist. 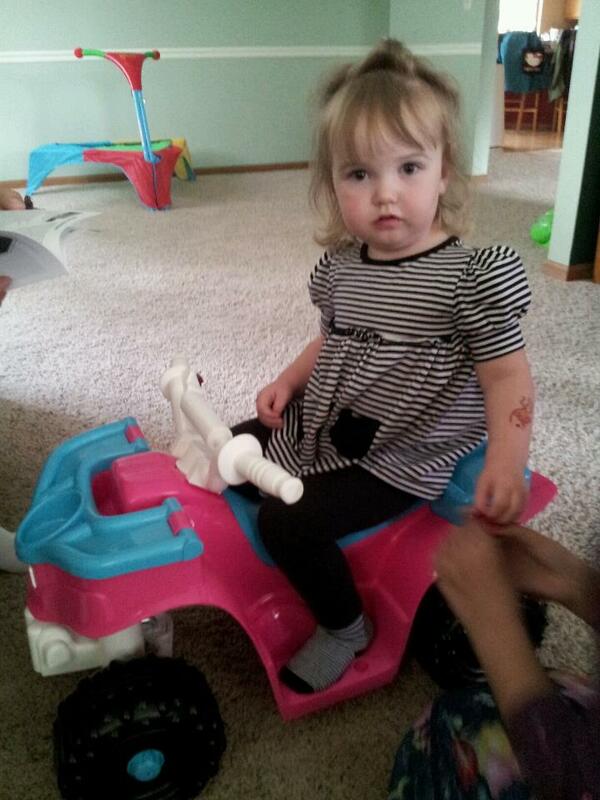 I’ve noticed she gets a lot of “princess pressure” at school, where the girls seem to be ALL about it. This year, we took our first family trip to Disneyland just after Zoe’s fourth birthday. I decided to treat her to the fancy princess makeover at Bibbidi Bobbidi Boutique despite significant family pressure that it was too expensive, she’s too young, it’s really for me, etc. And knowing all of those things may in fact be true, I booked the appointment anyway because I thought she would love the experience. And she did! I loved the fanciful, Disney-esque touches like calling her stylist a “Fairy Godmother in Training” and having her tell countless tales about her other customers – like Snow White, Rapunzel and Aurora. Zoe ate it all up! But I wasn’t a fan of the available hairstyle choices – all involved really extreme, pulled back, tight buns and that’s not what we’re used to seeing on princesses. Zoe put up with all the combing, pulling, spraying and twisting – amazingly – and she absolutely loved the princess makeup (very subtle and natural, I was glad to see) and the touch of sparkly glitter at the end. 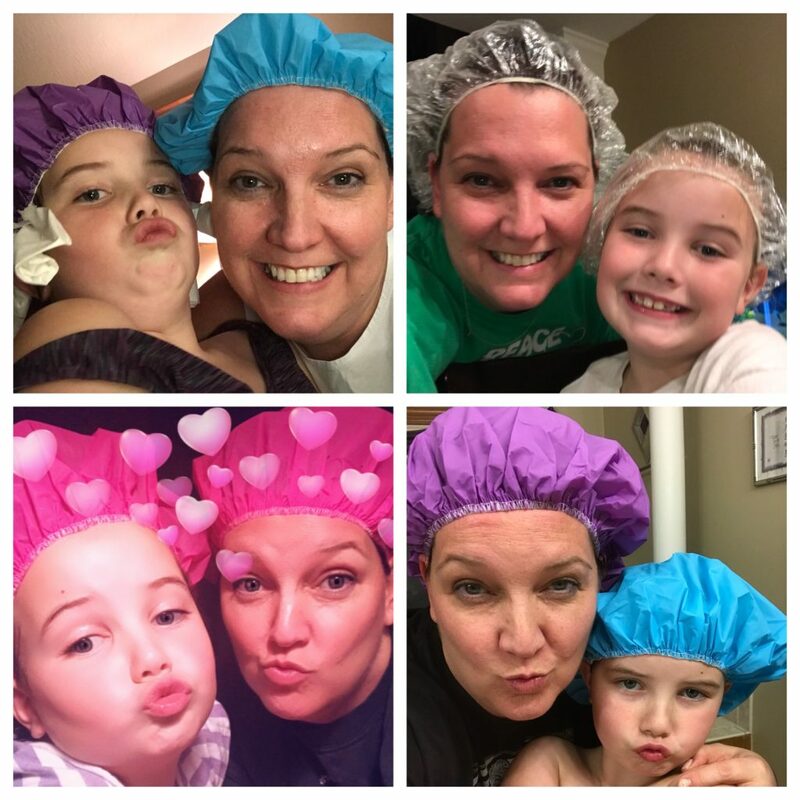 She also loves the candy cotton pink hair extensions, which we now keep with her dress-up clothes and once even wore to school for wacky hair day. But the hairstyle itself was too severe and she ended up pulling most of it out during our afternoon at the park. 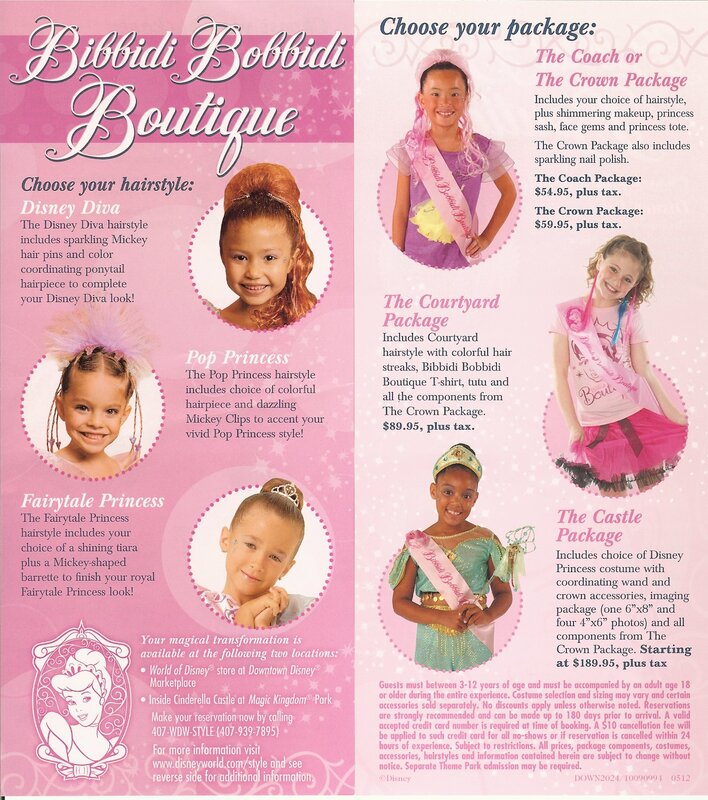 I wonder why they insist on such extreme hair for the little princesses, when a blow-out with soft waves would be so pretty and a bit more natural? On a recent Saturday morning, Zoe felt like dressing up so she put on her fanciest princess dress – the one I got for $6 on the sale racks at Kroger the week after Halloween. It has a hoop skirt petticoat and everything, so it’s really quite grand! We hadn’t combed her hair out yet so it was messy and tousled from bed, but she put on a crown and we went out onto our porch for some morning sunlight to do a quick photo shoot. The resulting photo is my favorite “princess” shot of Zoe yet – far better than the overdone, pouffy-yet-severe princess makeover shots from Disneyland earlier this year. My beautiful, natural girl looks her best when she is comfortable and relaxed. We won’t do the Bibbidi Bobbidi Boutique experience again; I’m glad we did it once, but I think she’d have more fun enjoying other parts of Disney. Waiting on line to see the princesses, though, is definitely still in the plans for our next trip to the happy place. 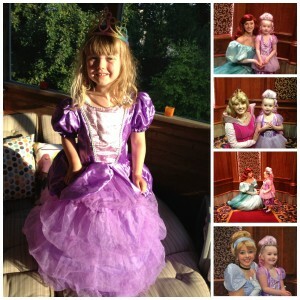 Zoe says meeting the princesses in person was her favorite thing we did at Disney. What about you – does your little one like dressing up and pretending to be a prince or princess? I”d love to hear in the comments below.